Clinical use of Amplatzer Vascular Plug in central and peripheral vascular system has been extensively described in the literature. 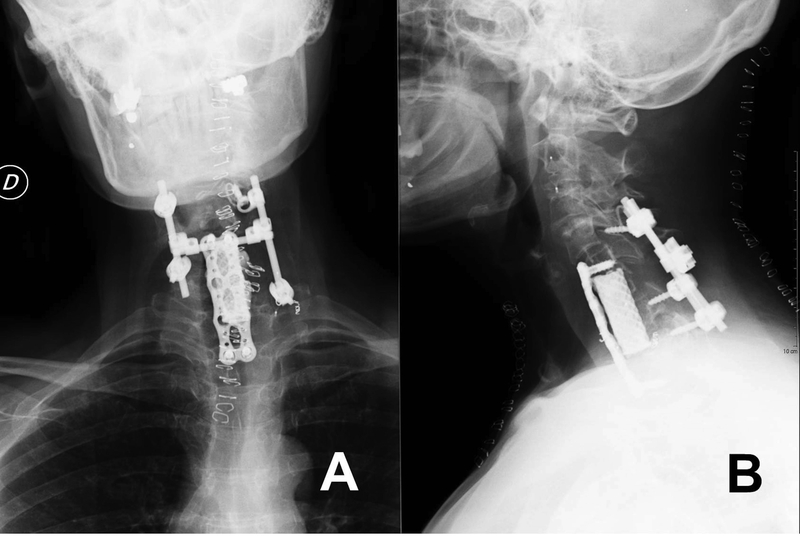 We present a case of occlusion of left vertebral artery (LVA) performed by deploying an Amplatzer Vascular Plug, in addition to microspheres plus coils for embolization of the deep cervical branches that feed a cervical metastasis involving the left VA. After the endovascular intervention, the patient underwent surgical resection of the lesion. The application of the device, the use of multiple embolic materials, as well as the angiographic and clinical results of the procedure, were evaluated because not previously reported in the literature. Hence, we provide an updated literature review about clinical use of Amplatzer Vascular Plug in supra-aortic vessels.